Co-producer of Jai Gangaajal alleges Prakash Jha of fraud and cheating : Jha co-produced ‘Jai Gangaajal’ that stars Priyanka Chopra under the banner of Prakash Jha Productions. “In an infringement of the MoU agreed between us for ‘Jai Gangaajal’, we are still to get the original copy of the film which is causing damage to our production house as we are not able to perform any business deals or sell satellite license to any TV channel in the nonexistence of the original copy,” Play Entertainment CEO Milind Dabke stated in a report issued on Sunday. 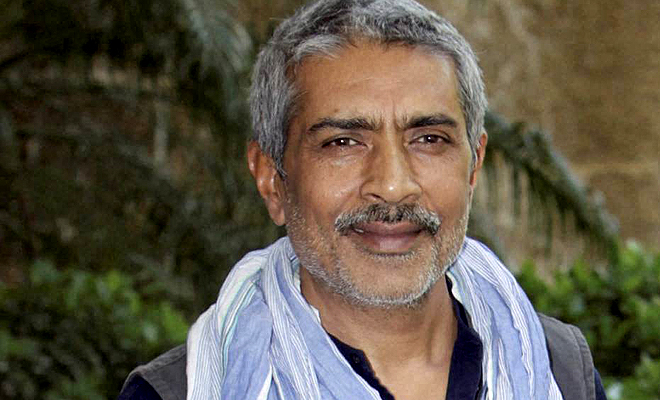 The ‘Jai Gangaajal’s co-producer has lodged a police complaint upon its filmmaker Prakash Jha’s production house, charging fraud and cheating accusation. Play Entertainment has said in the matter of its another collaboration with Jha, Arshad Warsi-starrer ‘Fraud Saiyaan’, though the contract was to give all copyrights to the production, the copyright of sound record of the movie was sold to some other music company. “Therefore, it clearly suggests that at the time of executing the MoU, the fact that music rights were sold to another company was intentionally suppressed,” Dabke said. A special official of Jha’s firm has, however, called the accusations as groundless and said that the suit has been lodged with an aim to get publicity. Agrawal said that for ‘Jai Gangaajal’, he has already sent more than 10 letters as to get the original copy of the movie, which was initially not granted as due to the lag of payments. “We later realised we will not receive money so decided to simply give it (master copy) to them so that the film does not suffer,” he said. “As far as ‘Fraud Saiyaan’ is concerned, we were already bound by a deal to sell music rights of three films to the music company of which ‘Fraud Saiyaan’ was one of them. Later, we requested the music company to relinquish their right over the music of this particular film which they did. Thus, all music rights remain with Play Entertainment,” . Meanwhile, Bharat Gaikwad, senior police inspector of Amboli police station, said they have lodged a complaint in the concern matter and interrogation and investigation are in process.